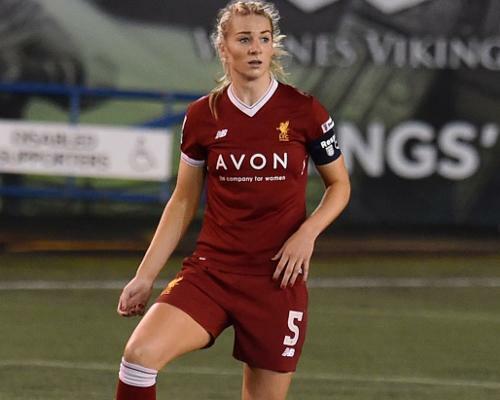 Liverpool Ladies are back in action on Tuesday night when they face a trip to Arsenal. 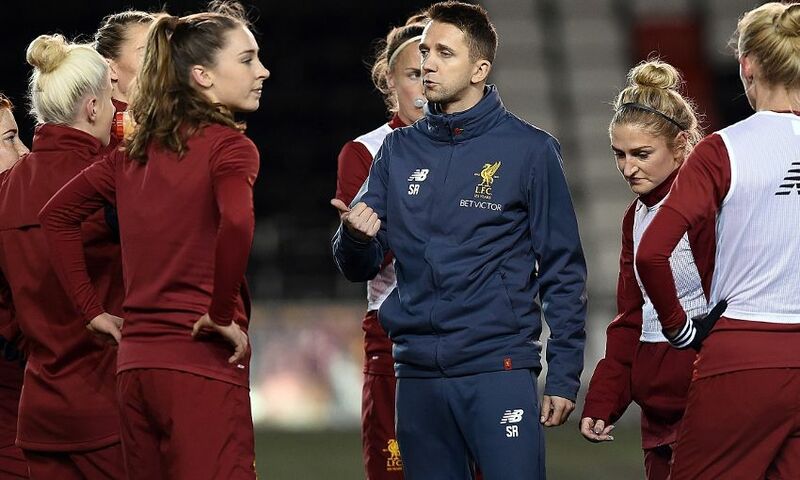 Scott Rogers' charges are in fifth place in the Women's Super League and just a point behind the fourth-placed Gunners. With four games left in 2017-18, the Ladies are hoping to finish as high as possible in the division. Where is the game being played? The match is at Meadow Park, Boreham Wood FC, with kick-off set for 7.30pm BST. How can I watch? We will have highlights on LFCTV and LFCTV GO in the coming week. "It was important we got the right result in our last game at Bristol City Women. It’s always a tough place to go, they are a good side and they like to play good football. Bethany England scored a great goal. Beth has been in great goalscoing form for us and her strike for our first goal really helped us push on in the second half. “I had my first 90 minutes since my return from injury so for me that was a huge positive and hopefully now I can push on and get back to where I was in the final games of the season.